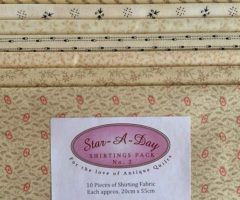 ** Our “Star-A-Day” reproduction fabric packs and shirting packs are an ideal way to collect a wide assortment of colours and prints to help you create the stars for your quilt. 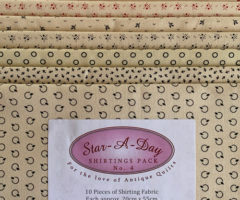 Variety and individuality is the key to making a quilt of beautiful stars that sparkle. 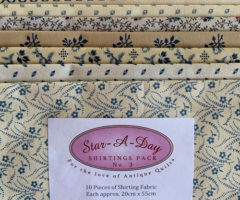 – Reproduction packs comprise 30 different fabrics, each measuring 12.5cm x 25cm (5″ x 10″). 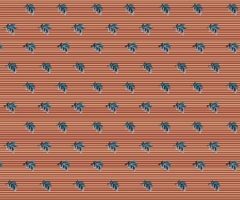 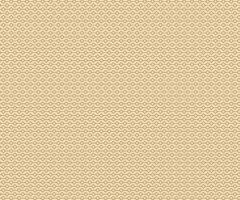 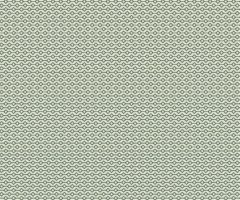 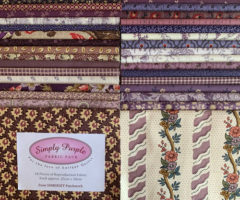 The fabrics in each successive pack will not have been featured in previous packs. 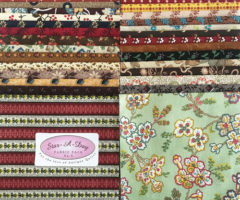 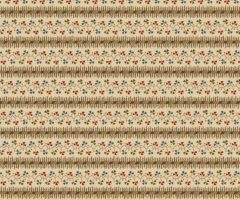 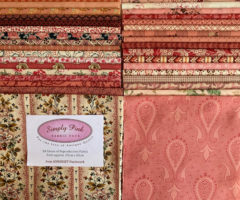 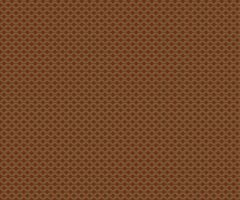 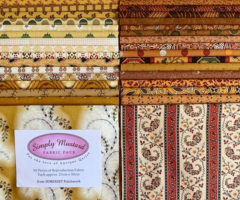 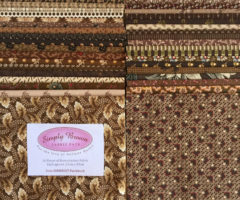 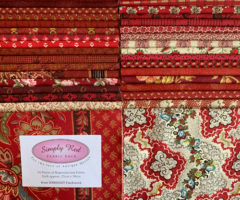 ** Our packs of colour fabrics entitled “Simply Brown”, “Simply Red” etc comprise 34-36 different fabrics, each measuring 25cm x 30cm (10″ x 12″). 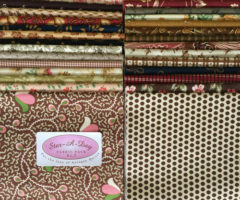 The fabrics at left shown are the actual fabrics you will receive in this pack, current from 14Feb19. 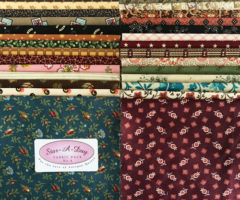 The fabrics at left shown are the actual fabrics you will receive in this pack, current from 13Feb19. 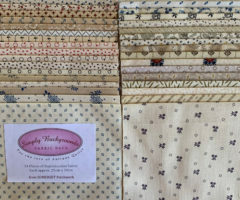 The fabrics at left shown are the actual fabrics you will receive in this pack, current from 23Jan19. 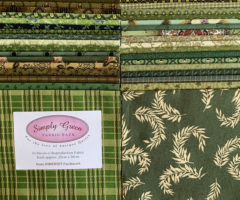 The fabrics at left shown are the actual fabrics you will receive in this pack, current from 21Jan19. 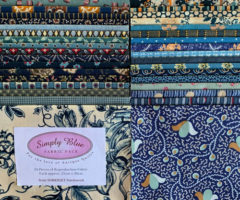 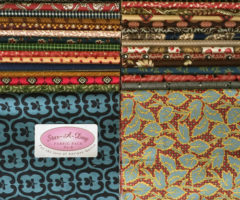 The fabrics at left shown are the actual fabrics you will receive in this pack – current from 06Mar19.